Dharmy works with the London College of Apprenticeship Training as a Skills Coach. He has a particular interest in Retail Management, having spent the majority of his career in this industry. Dharmy has been delivering Apprenticeship qualifications in a variety of professional subject matters since 2005. 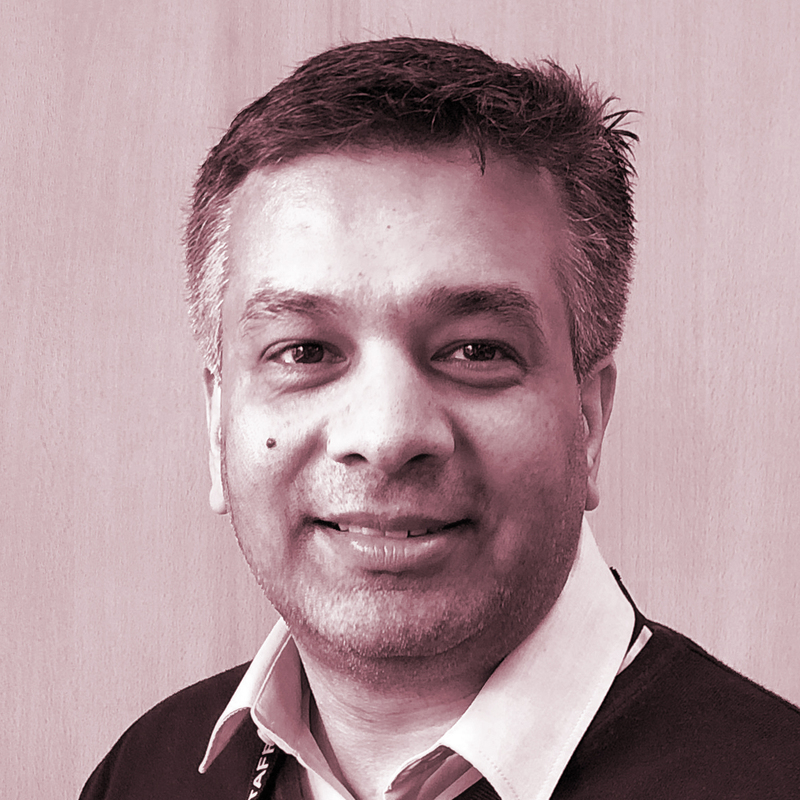 Having spent over 18 years working for a leading retail organisation in various roles, Dharmy now enjoys passing on his wealth of knowledge and experience to others and watching them succeed in their careers from his tutorship. In his spare time he is an avid pool player, having won many championships with his local team. Amongst socialising with friends, he enjoys watching his beloved Liverpool FC and attending as many home games as he can.